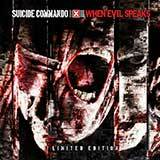 Limited Edition features second disc When Hate Prevails. 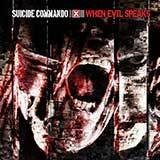 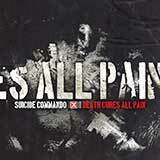 Long running and much venerated electro-industrial act Suicide Commando returns with When Evil Speaks, the acts finest work to date. 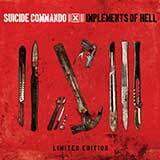 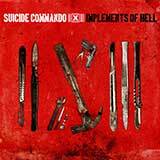 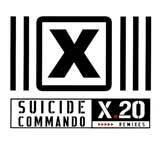 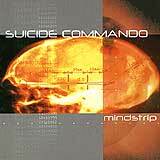 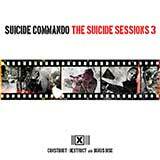 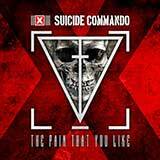 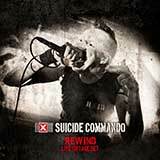 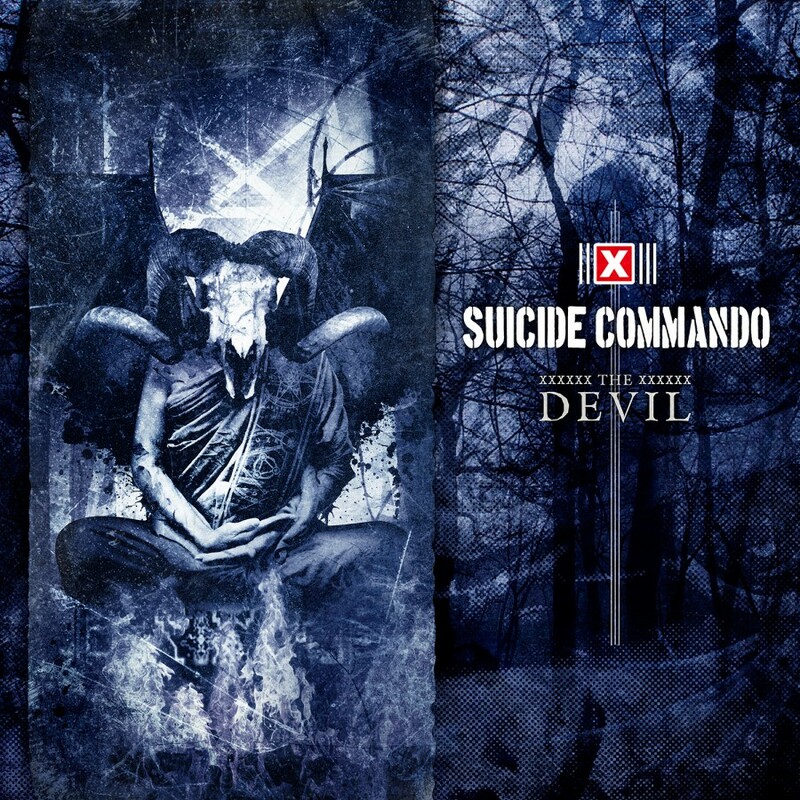 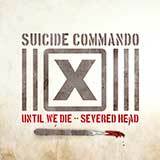 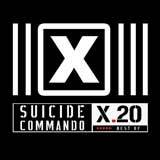 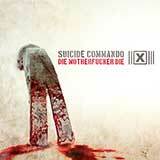 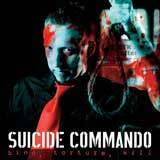 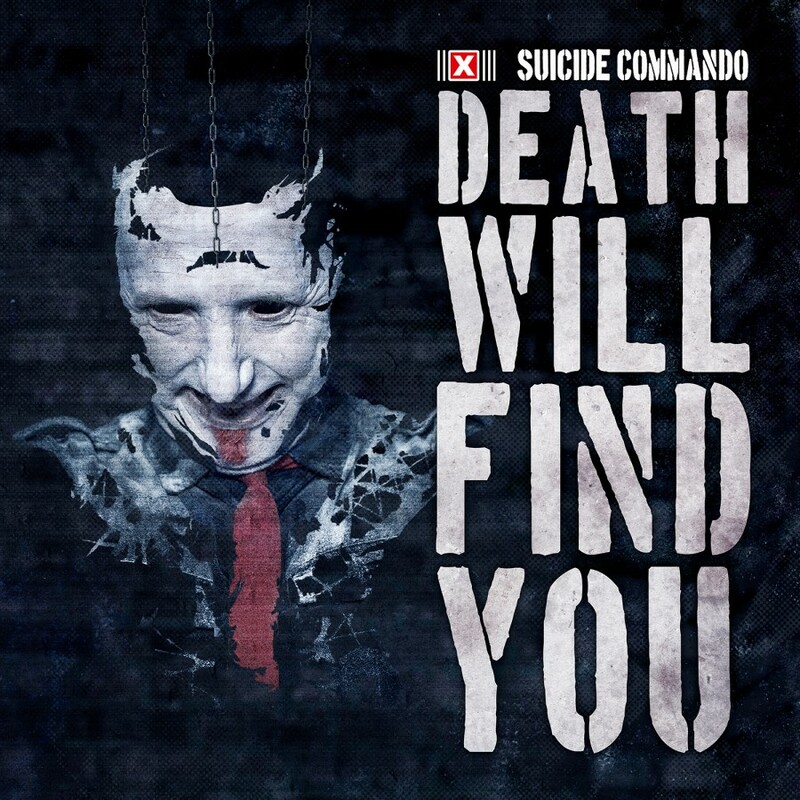 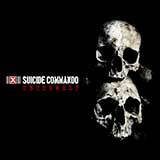 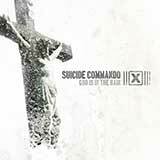 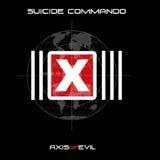 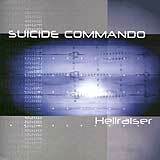 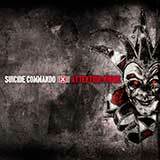 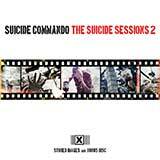 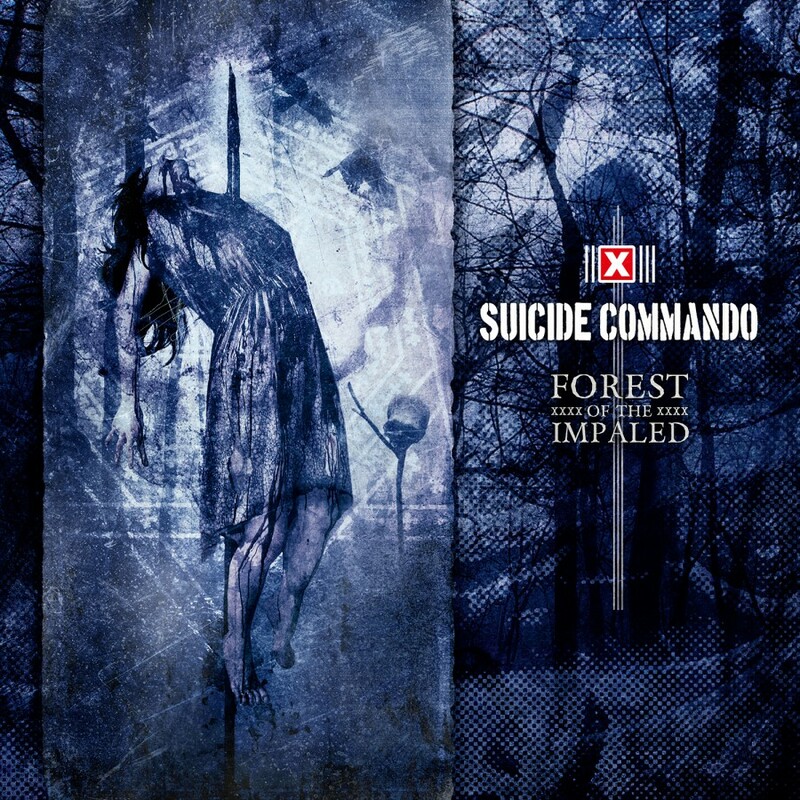 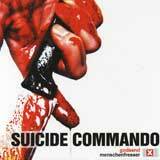 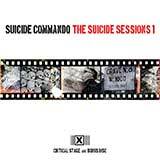 Whether it's the driving, dancefloor beats of When Evil Speaks and the hit single Attention Whore or the seething, creeping menace of a track like Cut_Bleed_Eviscerate or Monster, Suicide Commando s Johan Van Roy is certainly in top form on his new masterpiece.